Pakistan is a country steeped in deep cultural traditions. If you are visiting Pakistan and confused about what places to visit and discover, you should definitely mention museums in Pakistan in your travel list. Along with the high mountains, spectacular lakes, and all the natural beauty that Pakistan is gifted with, exploring the historical relics that are preserved in museums in Pakistan is a must. Let’s look at the top museums in Pakistan that will interest the history enthusiasts. Lok Virsa Museum, also known as Folk Heritage Museum, is located in the capital city, Islamabad. It perfectly exhibits the cultural heritage of Pakistani people. Pakistan is comprised of different provinces that have different cultures. 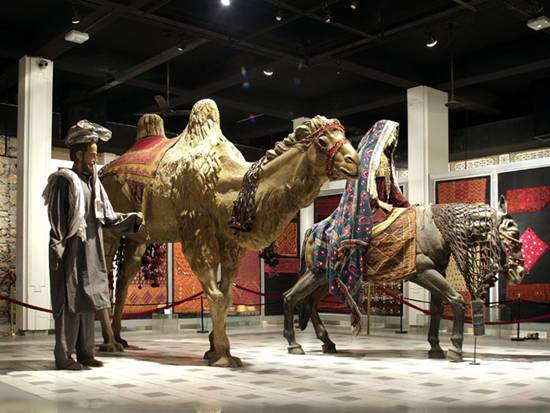 This museum depicts and displays the variety in the lifestyles of people of Pakistan. This is portrayed through statues, pictures, pottery, music and textile work. Lok Virsa is the finest cultural museum that can be found in the country. If you are visiting Pakistan for the first time, this place will guide you about everything you would require to know about culture and traditions in Pakistan. The founder of Pakistan, Mohammad Ali Jinnah’s residence is located in Karachi. This is the place where he used to live along with his sister, Fatima Jinnah and spent the last days of his life at. It was purchased by Jinnah in 1943. His house has been converted into a museum which is open 6 days a week for tourists to visit. It is situated inside a compound with a small garden and old trees. 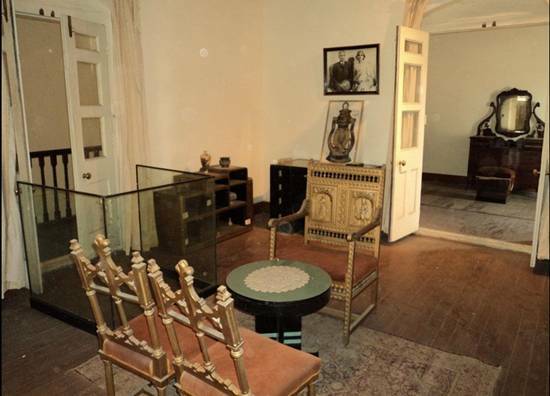 Being more than 100 years old, this place is well maintained and you can view Jinnah and Fatima's private rooms, with period furniture and accessories. 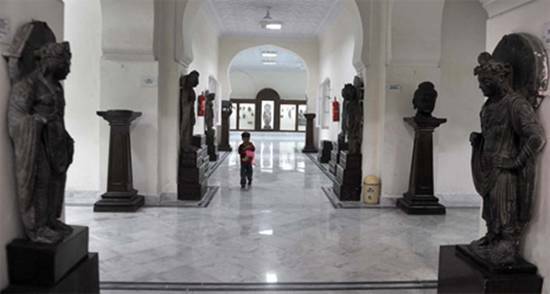 Taxila museum belongs to the city of Taxila which is a part of Rawalpindi district, Punjab. Taxila itself is a historic city and is one of the richest South Asia archeologist sites. The Taxila museum has many significant discoveries from the Taxila site. The collection mainly comprises of pieces from Gandharan art. You can find more than 4000 objects that date back to 500 B.C. As Taxila was previously a city that was occupied by Buddhists and Hindus, the collections represent the two religions impeccably. 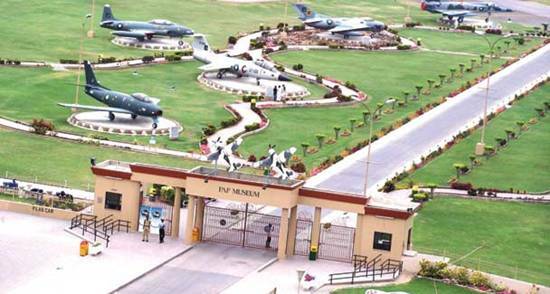 Pakistan Air Force Museum is, as the name suggests, a museum of Air force. Aircrafts, weapons, radars and other equipment that belong to the Air Force are displayed here. This Museum is also displayed in Karachi and was established in 1990. This is one of the largest museums in Pakistan, stocking aircrafts. Apart from this, there is an amusement park for families with entertaining rides and activities. It also has a convention center and huge ground for hosting events. There are various other museums that are spread all over Pakistan in different cities. If you are visiting a particular city then you might as well find a museum that you must go to. However, these are the top museums that are always crowded of tourists so do stopover here. I am surprised that Army Museum Lahore, probably one of the best museums in Pakistan, has not been added in your list of museums.